Well, a lot of things, actually. 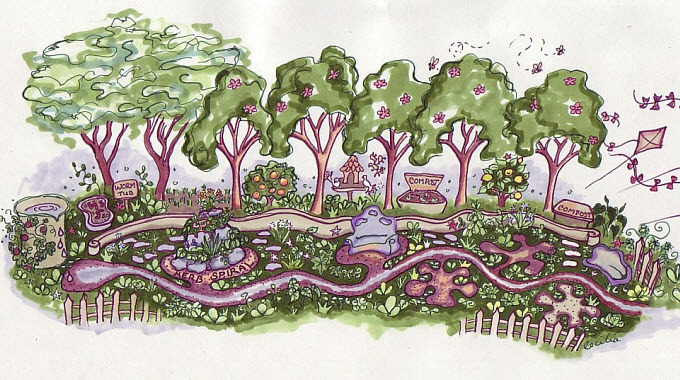 Permaculture is a way of thinking that can meet human needs in a way that's also beneficial to the environment. But don't just take it from us. See what others have to say. 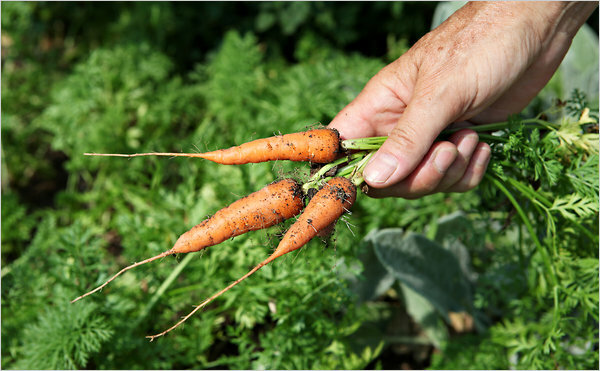 "Permaculture---What It Is and Why It's So Important?" by Phil Watt of Conscious Life News. Read the full article HERE. 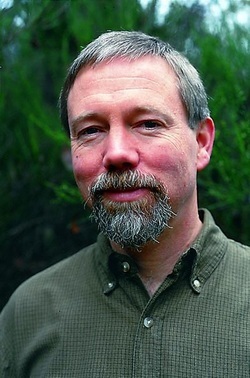 "What Permaculture Isn't---and Is" by Toby Hemenway. Read the full article HERE. "The Permaculture Movement Grows From Underground" by Michael Tortorello in THE NEW YORK TIMES. Read the full article HERE.